Natick, MA - One of the finest towns in all of Massachusetts, where many homeowners take pride in their home's exterior. 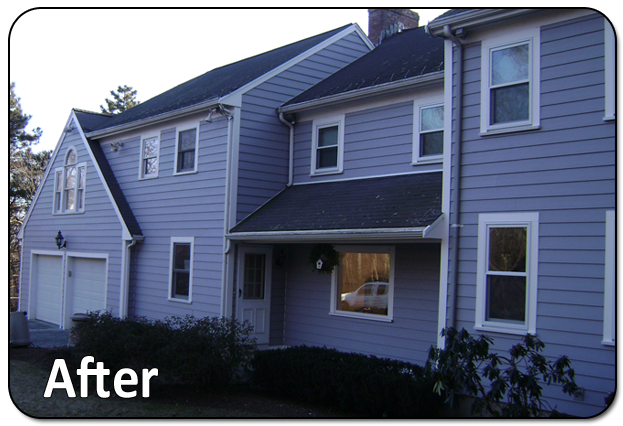 Many homeowners are in the process of searching for the right siding contractor in Natick or one that services the local area. 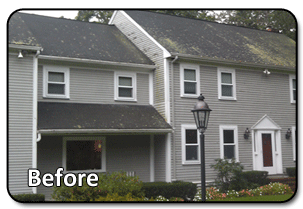 With many old homes in Natick; there is no wonder why many locals are ready for a home makeover. 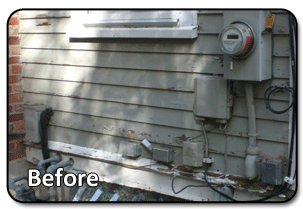 One our personal favorite projects was done in Natick by a lovely family who were tired of painting their old cedar wood siding that became very costly over time. 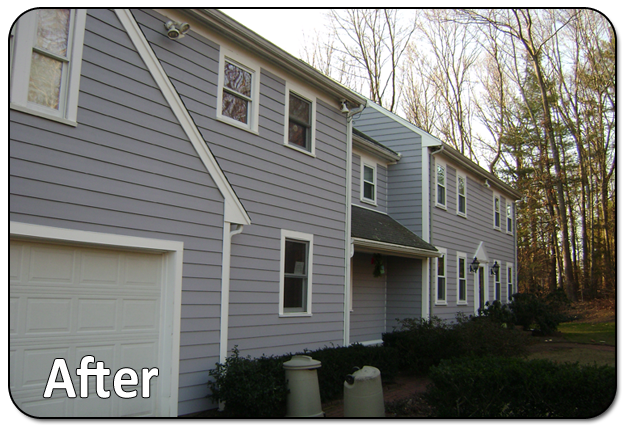 So this family decided that a long-term, low maintenance upgrade was needed for their home and that is when they stumbled upon Everlast Composite siding. Immediately, the homeowners knew that Everlast was the best option for their home and decided to reside their homewith the 7-inch Seaside Gray Everlast clapboard. Great choice. From beginning to the end of the project we removed all the existing siding, wrapped the home in Everwrap moisture barrier, and finished the siding with stainless steel, ringshanked nails. As add-ons we also replaced the window and door flashing with anodized aluminum flashing, and finished the trim off in white PVC. The house speaks for itself and simply pictures do not justify how well this home transformed from an ordinary, shabby looking home to an absolute extravagant place to live. 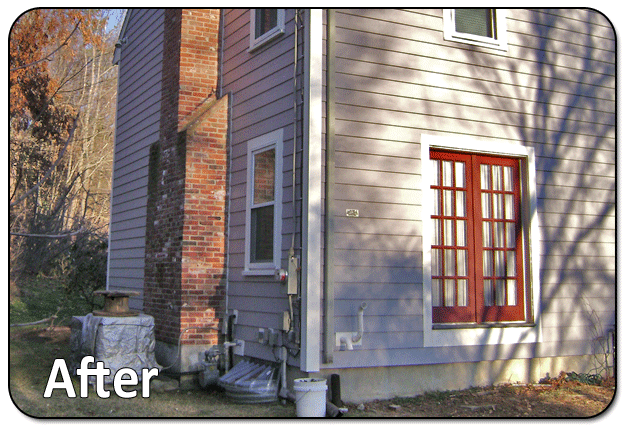 For more information about siding contractors in Natick, visit United Home Experts.com for other exterior home improvement services.